When I’m shopping for a 3-year-old, I go for things that are unique, offbeat, and downright cool. I never want our gift to be the same thing every other parent is nabbing in the age-appropriate aisle of the toy store. Of course, I also keep in mind that at age 3, kids are getting into preschool territory. So, in addition to adorable fashion finds, I like toys, games, and books that will help them build their language skills, learn their letters, and more. With all that in mind, here are the best gifts for 3-year-olds. Oh yeah, and everything here can be purchased online; no trip to the store required! 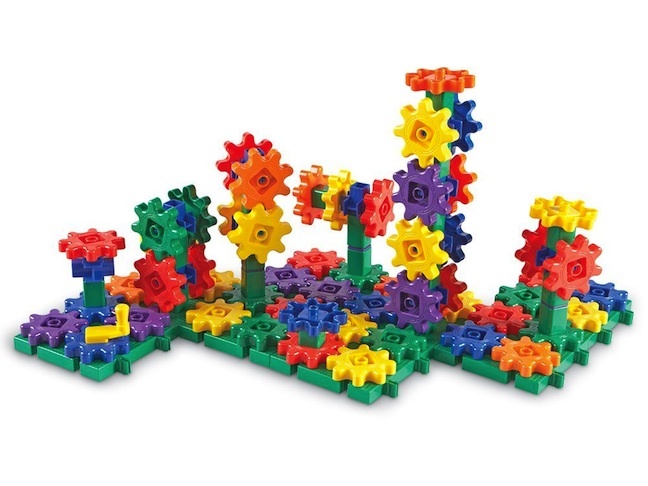 Get their gears turning with a building toy that’s both educational and fun. I love this gears set that teaches kiddos sorting, counting, color coordination, and so much more. 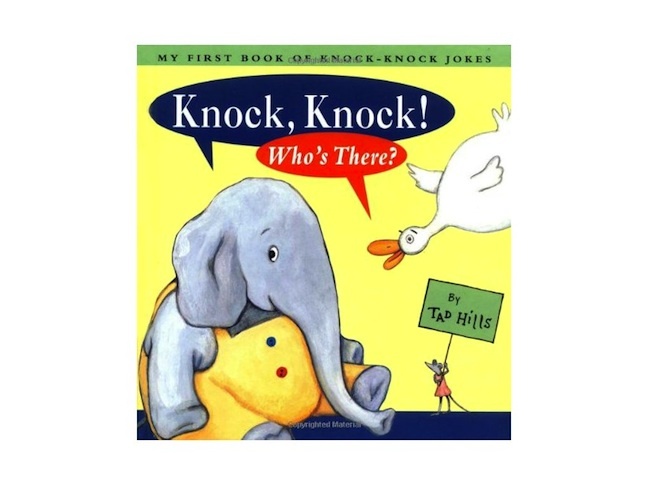 Three-year-olds love telling jokes, and this adorable book gives them the tools to memorize some good ones. 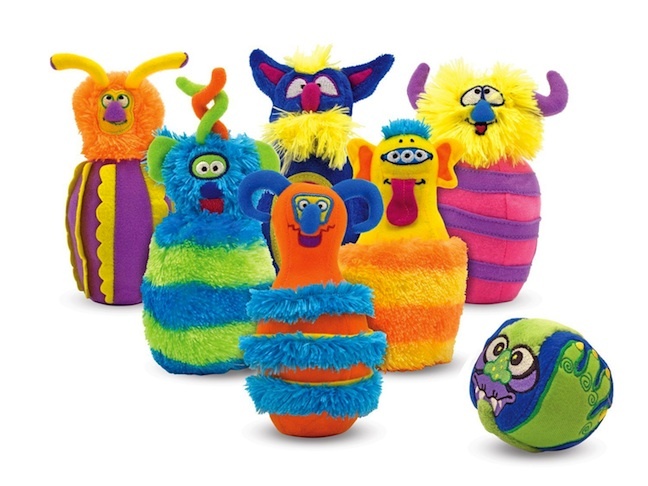 Tikes love playing games that mimic adult favorites, and Melissa & Doug’s Children’s Monster Bowling Set gets a perfect score with its bright colors, soft construction, and playful appearance. 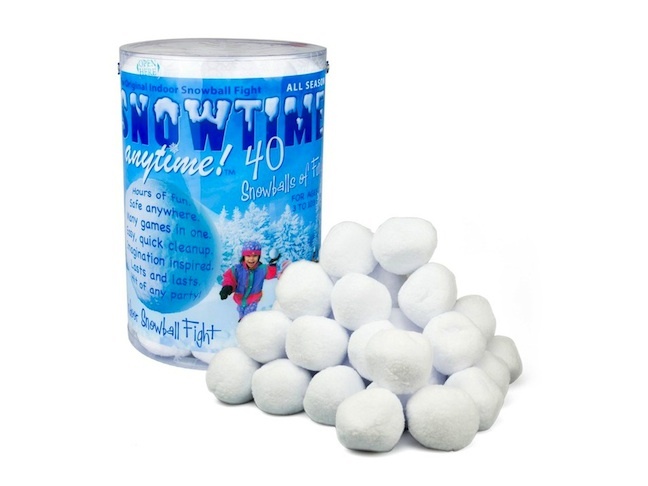 The whole family can get in on the fun with this can of ridiculously cool indoor snow. It looks and feels like the real thing — but without any of the mess or cold! These town-themed blankets from Trendy Treehouse double as a play mat for moving little cars, trains, and people around — and a cozy blanket. You can have them personalized with the child’s name, too, for a precious, personal touch. 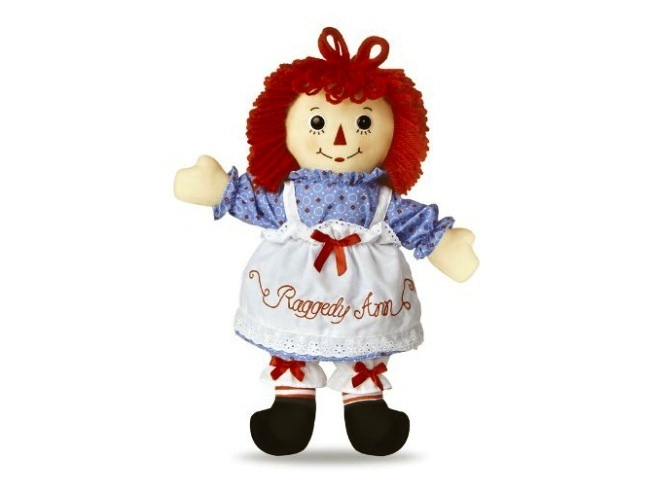 Soft and huggable Raggedy Ann is a great go-to for nighttime cuddles (and will give parents a sweet tug of nostalgia, too). 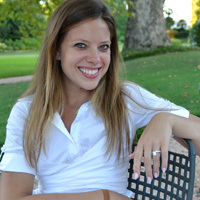 Jenny is a bridal, lifestyle, family blogger (Our Life in Rose Gold) from New York. After working in beauty editorial for WSJ., she transitioned to freelance writing. She and her husband Josh currently live in the suburbs of Atlanta with their daughters Willow and Marigold. Jenny might have (temporarily) ditched the heels and highlights in favor of the leggings and tees of new-momhood, but she's never been happier. Follow her frequent Starbucks runs, leggings obsession, and blog updates via Instagram, Pinterest, and Facebook.